5 oz. 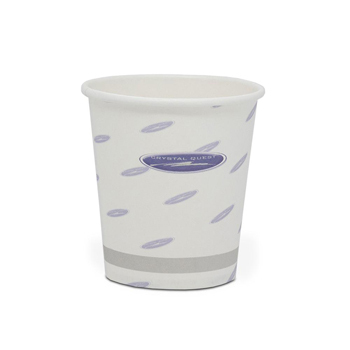 paper cups for Bottled and Bottleless Water coolers. Cups are inserted into a bottleless cooler cup holder that gets attached to the side of a regular or filtered water cooler. Is shipped as part of a package on Premium Crystal Quest water coolers. 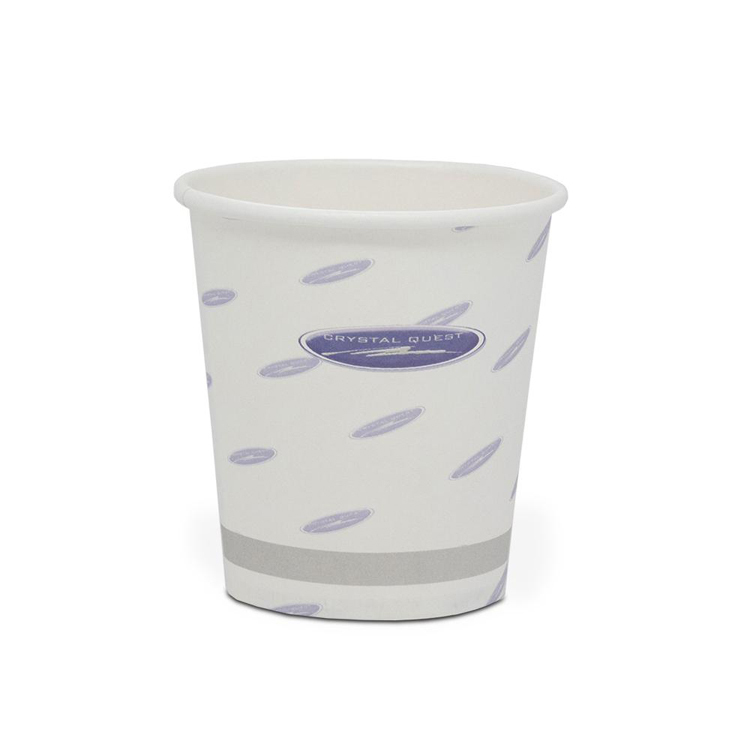 Is available as a separate product that can be used in other cup holders.